Just as in human medicine, the X-ray is an important diagnostic tool for our patients. 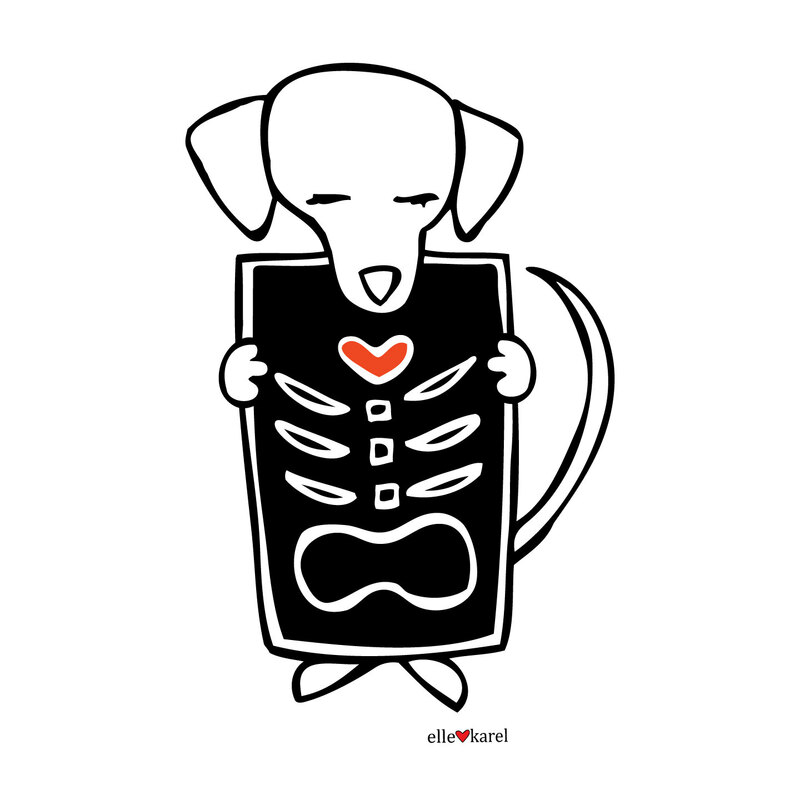 We believe that the best veterinary care requires the best instruments, which is why our X-rays are fully digital and use the best technology available. Digital X-rays eliminate film processing errors, which reduces the need for retakes and thus protects your animal from unnecessary exposure to radiation. In addition, the near-instantaneous results are easily manipulated and magnified for the best view on our high-resolution computer monitor and can be quickly e-mailed to another practice for a referral or second opinion.